Surbiton Care Home is set in a quiet a beautiful area of Berrylands in Surbiton. Our home offers easy access by road (A3) from London and Portsmouth, with regular train services to London and Guildford. A public bus service passes through Park Road. Our local hospitals are Kingston and Tolworth. Nearby attractions include the newly built Rose Theatre and The Bentall Shopping Centre which holds many designer shops, food hall and fitness centre. Surbiton Care Home is registered with the Care Quality Commission to provide residential and dementia care for those who need 24-hour personal care and support, as well as respite and day-care to support families and carers. .
Offering an exclusive, individual lifestyle, Surbiton Care Home is a beautifully restored Victorian House conveniently located within walking distance of Surbiton town centre. This luxury, boutique home aims to transform people's lives through the delivery of high quality care in a friendly, home-like environment. 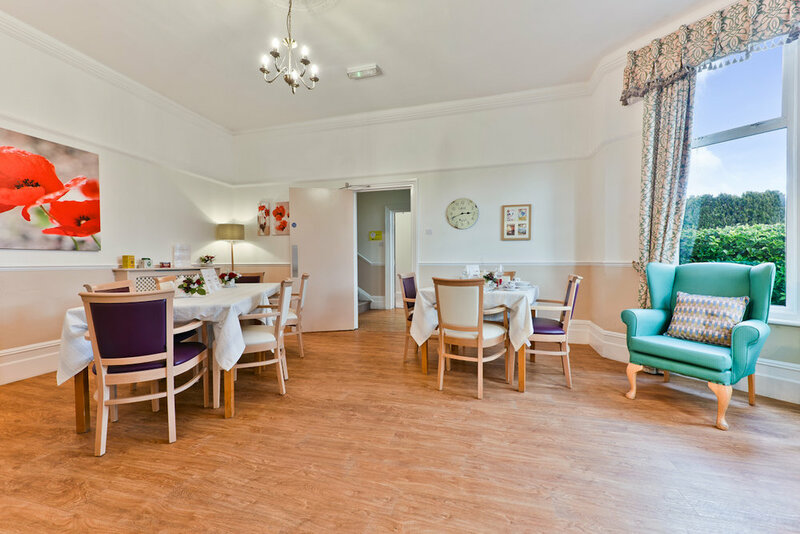 Set in a quiet location, on a charming residential street, Surbiton Care Home has a combination of luxurious, single rooms, most of which have full en-siute with shower. Many of our well-appointed bedrooms enjoy glorious views of the gardens below and our residents can choose to have personal, flat-screen TVs with Freeview and direct dial telephones in the comfort of their bedroom. 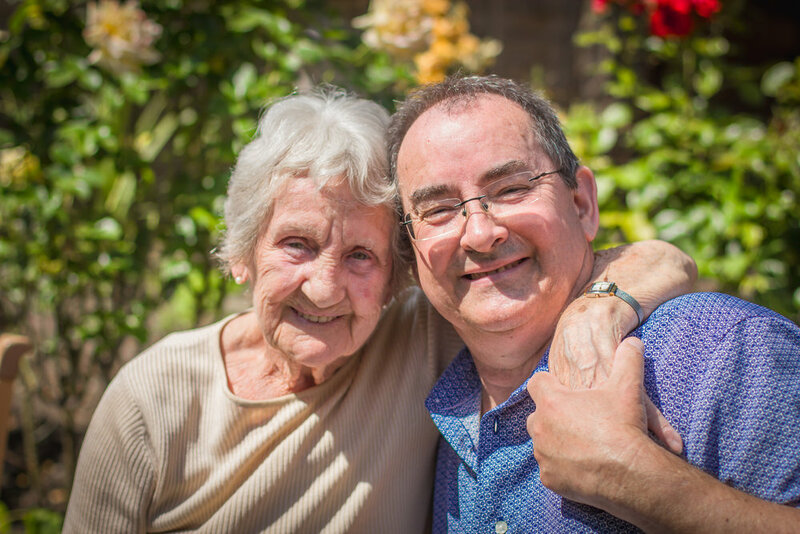 At Surbiton Care Home we strive to provide the best possible environment for residents dealing with the challenges of dementia, to preserve their sense of identity and to give them choices so they can continue doing the things they love. Using a “person-centred” approach based on leading theory in current practice, we work with families, to create a Life Story for each resident. This allows us to get to know each individual’s personal history whilst helping to revisit memories and experiences of by-gone eras. 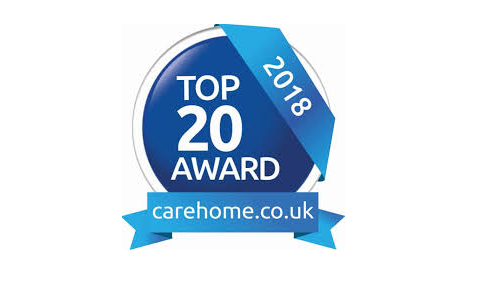 This, coupled with the superior care delivered by our registered manager and dedicated team of health care staff, ensures that all residents receive 24-hour care and support whilst maintaining privacy, choice, dignity and independence. Our team, consisting of the Home Manager and carefully selected registered and auxiliary nurses, work alongside our doctors and consultants to ensure the best quality of life for our residents. Excellence in the provision of care and services is achieved through continuous training from external experts and quality improvement. At Surbiton Care Home we have a selection of comfortable relaxation areas for our residents to use. This includes a choice of two attractive lounges where residents can part-take in activities, watch TV and entertain guests. Our dedicated Music and Therapy room offers a multi-functional area for activities, entertainment and reminiscence. Our beautiful conservatory, overlooking the garden, is a wonderful space for private family meals, group activities as well as a place for residents, their friends and families to relax. 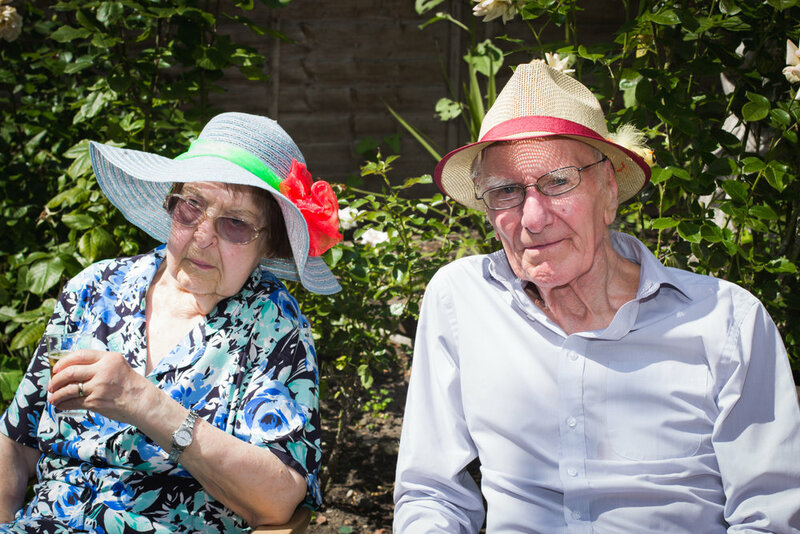 Our beautiful maintained garden provides the perfect retreat during the summer months, allowing our residents to pursue gardening and outdoor activities, in raised planters, to fulfill a socially active, independent lifestyle. 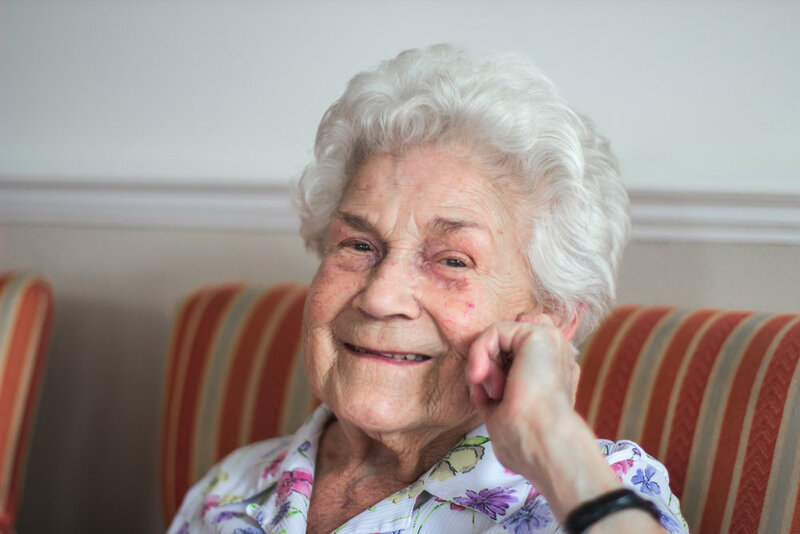 At Surbiton Care Home we are committed to meeting your personal preferences, choices and needs in the comfort of a fully furnished, private room some with en-suite and shower facilities. We offer large single bedrooms comfortably furnished and elegantly decorated with co-ordinating soft furnishings. Bedrooms are equipped with Freeview enabled flat screen televisions and the option of a direct dial telephone. Each room comes with a choice of divan or multi position, electric profiling bed to aid mobility and enable residents to sit up independently. To make rooms feel as homely as possible, we encourage residents to personalise their rooms with ornaments and pictures. Our residents are also welcome to bring loving pets to stay, by prior arrangement. 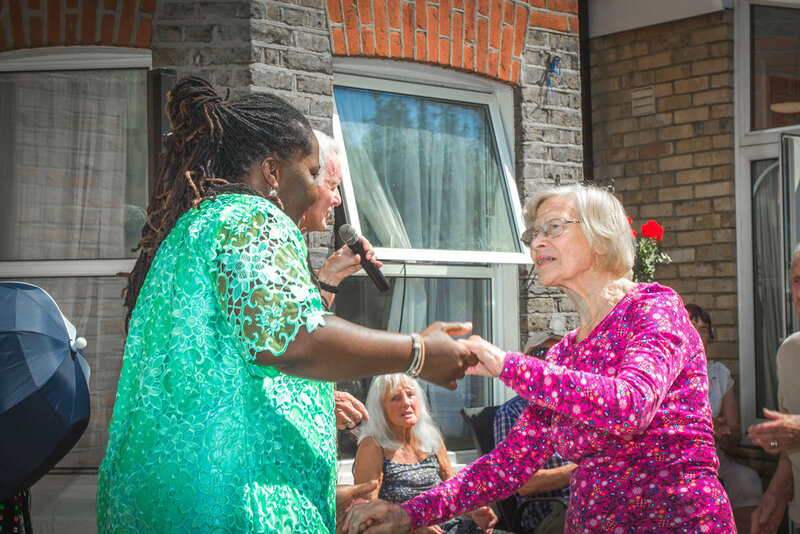 Surbiton Care Home has a dedicated activity room where residents can continue with existing interests and hobbies as well as discover new ones. Our full-time activity co-ordinator schedules a weekly calendar to include individual preferences as well as a variety of outings, and entertainment to suit all interests, helping to provide structure to our residents’ day as well as offering mental and physical stimulation. We also provide medical, dental, optical, physiotherapy and occupational therapy services which are arranged by referral. At Surbiton Care Home you don't have to worry if you’re missing your loved ones, just pop into the Internet Corner and have a chat over the webcam. If you’re searching for long-lost friends, why not surf the world-wide-web, or, relax with a book from our library. You can also choose to indulge in our lively and sociable events; wine and cheese evenings or cookery classes are always a popular choice for our residents, friends and families! We also make the most of our local amenities by arranging regular outings to local attractions.